While the threat of a new government shutdown looms with a Feb. 15 deadline, a bipartisan deal is reportedly in place–but support from President Trump remains uncertain. 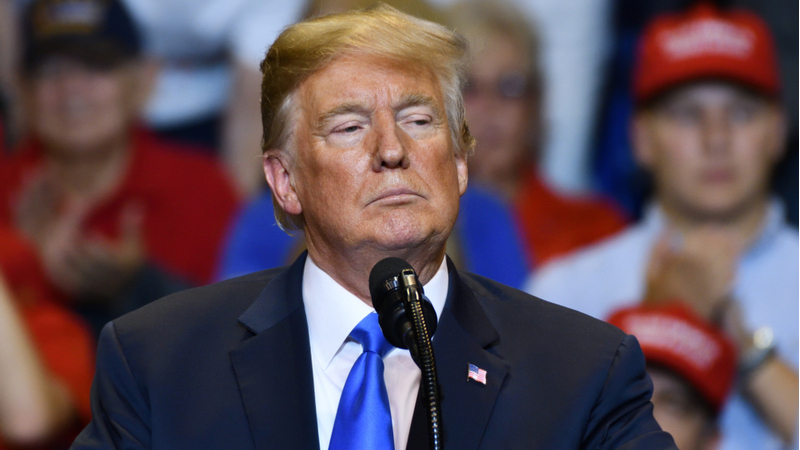 Today, Trump expressed his displeasure with the deal that reportedly won’t include the $5.7 billion in border wall funding that he has demanded. “I’m not happy about it. It’s not doing the trick,” Trump said. He added that he did not believe there would be another shutdown, which would take effect Saturday, if a new funding deal isn’t reached. A $1.7 billion overall increase in Department of Homeland Security spending. A top Republican negotiator on the funding and Senate Appropriations Committee Chairman, Sen. Richard Shelby, R-Ala., confirmed that a deal for all sides was in place. “You know, would I like to have done more? Absolutely. But in negotiations, you give and take, and we think overall it’s a pretty good deal,” Sen. Shelby said. Despite uncertainty surrounding whether the President would sign the proposed agreement, Senate Majority Leader Mitch McConnell, R-Ky., recommended that Trump sign the measure. “I have recommended that if it becomes what we think it is, I do recommend he sign it. I think he’s got a pretty good deal here,” Sen. McConnell said. “I’m hoping that he will sign this agreement,” he added. Senate Minority Leader Chuck Schumer, D-N.Y., agreed that Trump should sign the agreement to avoid a new shutdown. “We must not have a rerun of what happened a few months back where legislators…agree and President Trump pulled the rug out from under the agreement and caused the shutdown,” Sen. Schumer said. President Trump did float the idea that he would be adding things to the principle agreement, but did not clarify if he would redirect money from other federally funded projects or call for a national emergency to get the wall built.